Calista Leah Liew: #hitzEscape: Euro 2016 - England Edition! #hitzEscape: Euro 2016 - England Edition! So Euro 2016 is into the Round of 16 right now, and yes! England made it! 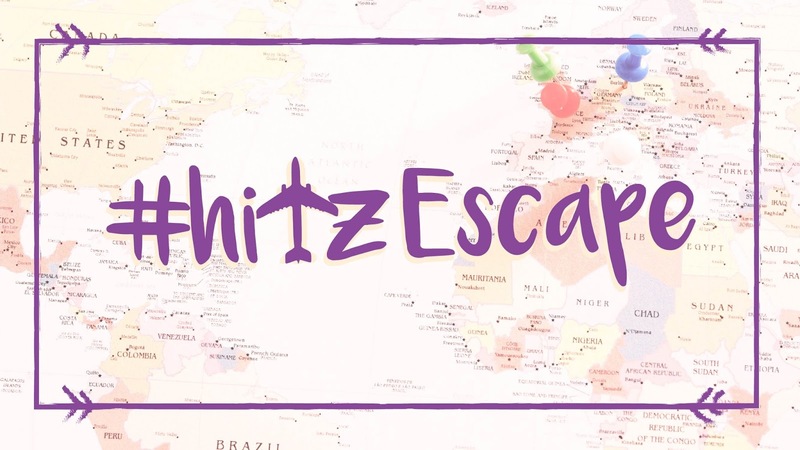 Obviously I'm supporting England, seeing as I'm half-English and all, so for this week's #hitzEscape, I decided to take it all the way back home! If you've been joining me on air (if you haven't, why not?? ), you might've heard me make mom give us 5 random facts about England. I wish I could attach the audio, but I can't so.. here they are! In England, "dinner" can mean both lunch and tea. People always greet you with a comment about the weather, eg: "Lovely weather today!" or "Awful weather we're having". We drink more tea in England than anywhere else - the stereotype is true! The English are football mad - Go Three Lions! Getting around in England is a breeze: you have the iconic double-decker buses, the trademark black taxi cabs, and if you wanna travel to France for the Euros? Just hop on the Eurostar line for a two-hour train ride, which includes 20 mins in the Chunnel, aka the train tunnel that runs underneath the English channel, connecting London & Paris. 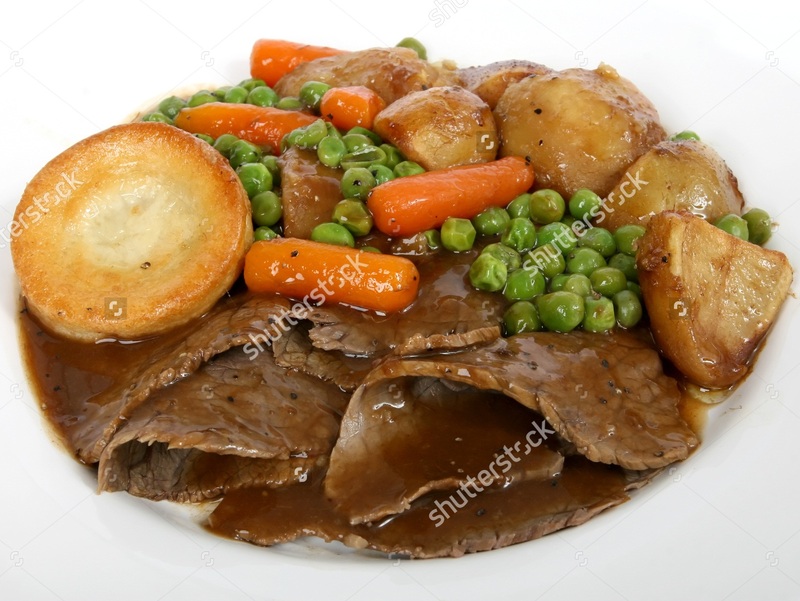 The Brits love their Sunday roast (roasted meat, roasted potatoes, Yorkshire pudding, stuffing, vege & gravy), a traditional Sunday lunch. We also have an incomparable love for fish & chips (eaten out of a newspaper), shepard's pie & a super spicy Indian curry. Strawberries & cream or apple crumble are the dessert of choice. England also has weird names for their food: ever heard of Toad in the Hole (sausages in Yorkshire pudding), Stargazing pie (pie with fish heads poking out of the top), chip butty (chips on buttered bread), or my fave, bubble & squeak (fried leftover mashed potato & vege)? Trust me, there are more where those came from haha! Do you have any interesting English facts? Drop me a comment! #HitzEscape: Euro 2016 - France Edition!